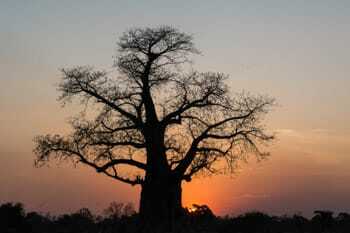 Botswana is Africa’s unspoiled gem with almost 38% of the country devoted to wildlife conservation. 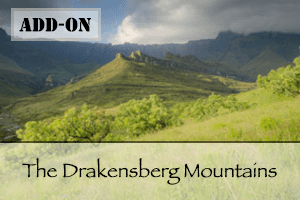 Untamed and untamable, it is one of the last great refuges for nature’s magnificent pageantry of life. 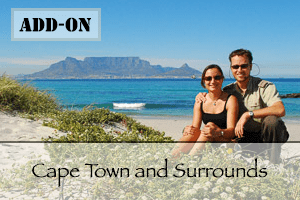 Read below and see what this magnificent destination has to offer you! Fourteen days seems barely enough time to explore this beautiful country with its pristine destinations. With this tour we did everything in our power to let you experience this region to the fullest. 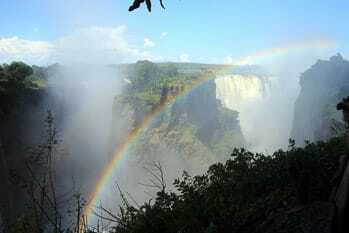 Your journey starts at the legendary Victoria Falls and ends roughly 600 kilometres south in the Okavango Delta. 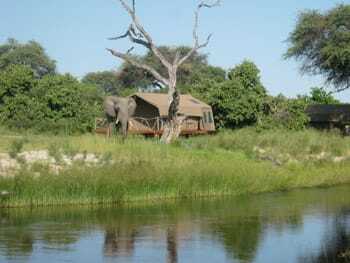 Along the way you will experience game drives, river cruises and walking safaris. 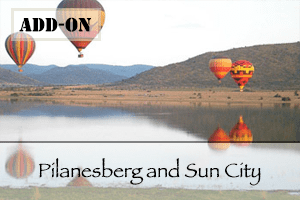 A combination of land and air transfers will get you to your destination. 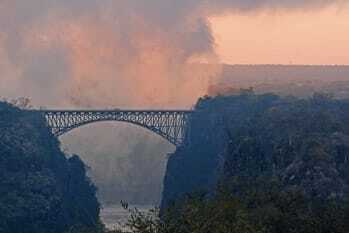 Learn about the history of Livingstone and the Victoria Falls and visit local markets and interact with the locals. Never seen the rare wild dog? This trip gives you a great chance of spotting a whole pack. 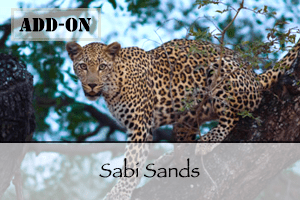 Savuti – the predator hotspot of Chobe. Famous for it’s lion and leopard population. Many wildlife documentaries have been filmed here. 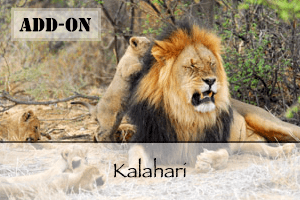 Khwai – borders the Moremi Game Reserve, incredible leopard and wild dog populations. 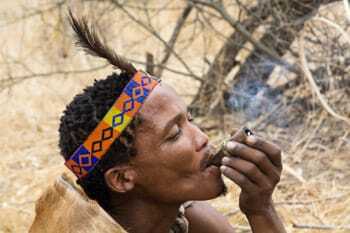 Khwai doesn’t have the same restrictions as Moremi so guests can do night drives. Let the incredible staff of the lodges spoil you while you have the trip of your live. No driving! All the transfers are included in this trip. Upon arrival at Harry Mwanga Nkumbula International Airport you will be met by a representative of your guesthouse and taken there. When you arrive at the lodge you can settle in and use the time to relax. 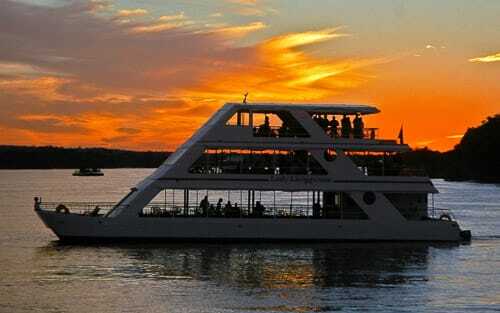 In the evening you will go on a Sunset cruise with the Lady Livingstone River Cruiser. The cruise will take you along the Zambezi River through the Mosi-O-Tunya National Park. 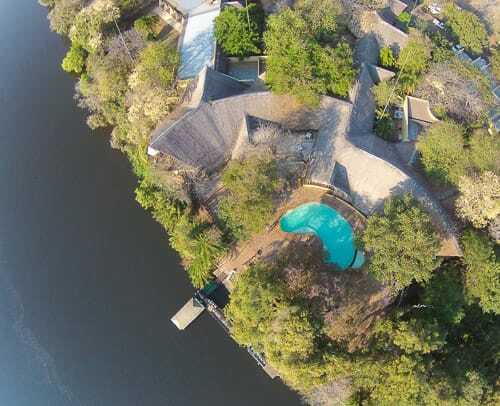 You can enjoy the breath-taking scenery and keep your eyes peeled for the crocodile, hippo and elephants that frequent the riverbanks. There is nothing on the program today, however there are plenty of activities for you to do in the area. 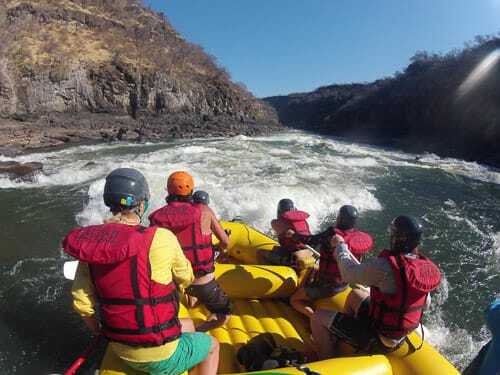 We suggest of or more of the following activities for you; Devil swim & Livingstone Island tour, bicycle tour Victoria Falls, Reptile Park, Horseback riding, cultural and historical tour, scenic helicopter flight above falls or canoe tour. These activities can be booked at the lodge. Today is once again a free day. 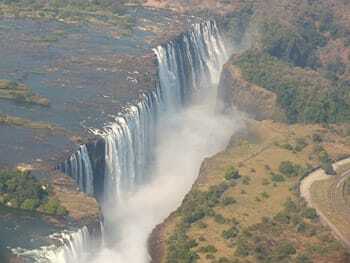 We suggest you head up to the Victoria Falls and enjoy the scenery some more. 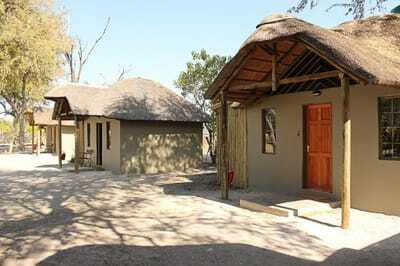 You can also book activities at the lodge. 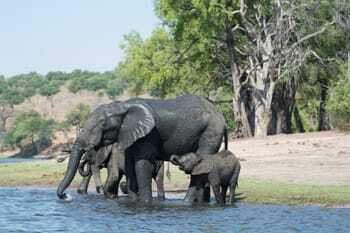 On your fourth day in Botswana you will get your first opportunity to see big game along the Chobe River front. 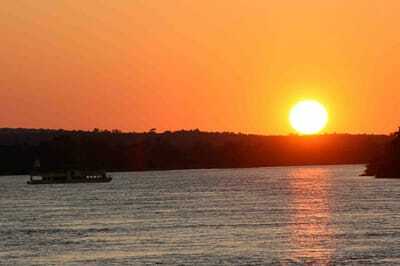 Your destination is only 90 kilometres away, which will take you approximately 2 hours over Zambian roads. When you arrive at your lodge you first get the opportunity to relax and settle in. 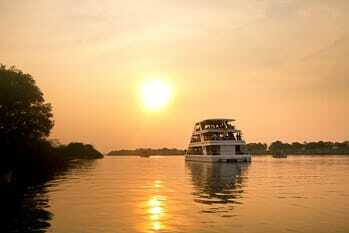 In the late afternoon you will be taken on the Chobe River cruise. This cruise provides you with excellent game viewing opportunities as the animals come here in large numbers to quench their thirst. 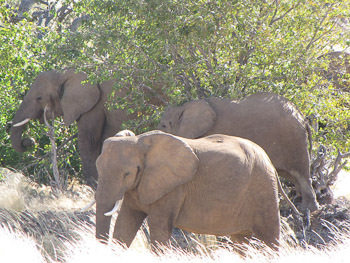 Especially large herds of elephants are a common sight along the riverbanks. Your day will start early as you will go on a game drive into Chobe National Park. 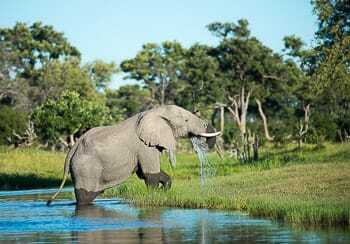 Here wildlife roams freely in profusion and diversity, it is home to the largest concentration of elephant in Africa, while other game consists of large herds of buffalo, puku, lechwe, bushbuck and kudu. 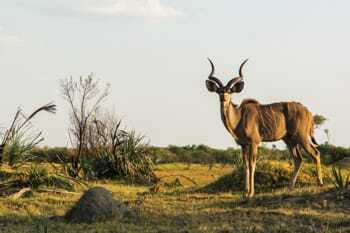 Other major species such as lion, leopard, wild dog, sable and roan antelope are encountered in many areas of the reserve. 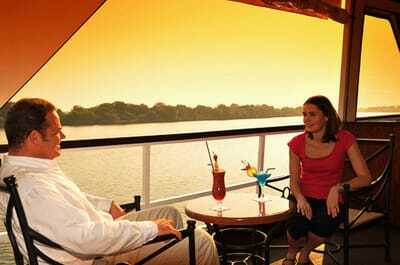 This morning you can enjoy a private boat cruise. 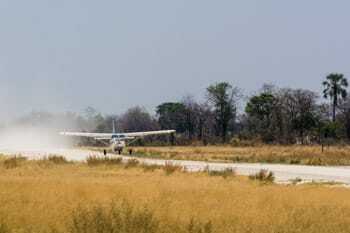 You will be transferred to Kasane Airport from where you will fly the Savuti airstrip. Today’s travel time will be approximately 5 hours. Upon arrival at the airstrip you will be met by a representative from Camp Savuti who will take you to the camp. 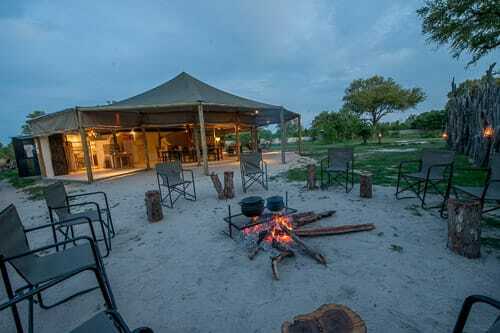 When you arrive you will have some time to settle and take in the scenery before you are taken on a afternoon game drive in Chobe National Park. 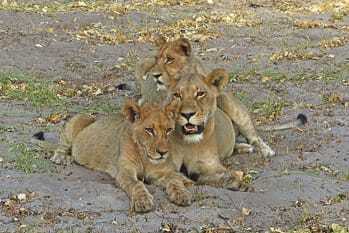 Morning and evening game drives are conducted in open-top 4x4 vehicles bringing guests closer to the surroundings. The Savuti is famous for lion and elephant interactions and is known as one of the best places in Africa to view both of these species. Enjoy coffee stops in the mornings and scenic sundowners in the evenings, and don't forget your camera! 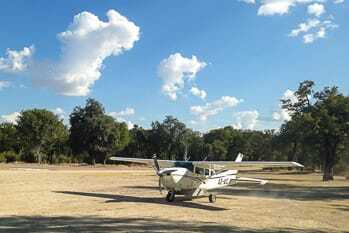 After the early morning game drive you will be taken back to the airstrip from where you will fly to the Khwai Community Area. The flight today will only take one hour so you will have enough time to settle in when you are at the lodge. 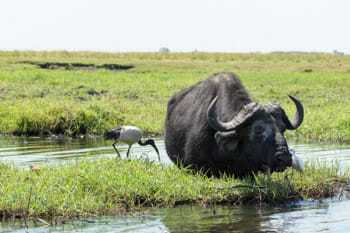 The Khwai area of the Okavango lies along the northern boundary of the Moremi Game Reserve. This is an unfenced boundary allowing wildlife to move freely between the woodlands in the wet season when water is plentiful and back to permanent rivers and lagoons in the dry season. The Khwai area offers the same wildlife experience as the reserve with the added advantage of being a private concession, which means the ability to do walking safaris and night drives. 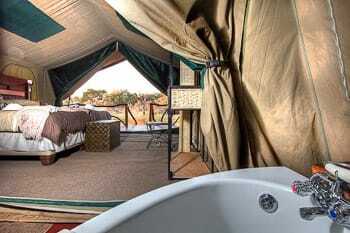 After a relaxing afternoon at your lodge you will be taken on a night drive into the Khwai Community Area. The next few days you will have two guided game activities per day to choose from. 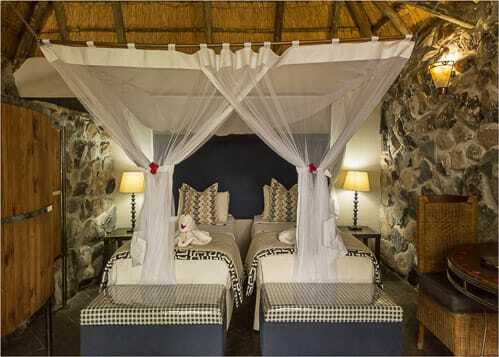 Guests have the choice between being completely independent, making use of the communal cooking area and exploring this stunning destination on their own, or enjoying the homely restaurant and joining some of the many activities on offer: game drives for half a day or a full day in Moremi Game Reserve or in the Khwai concession, traditional dugout canoe (Mokoro) excursions on a channel bordering the game reserve, night drives, cultural tour and encounter of the Khwai community. In the morning you can enjoy one last game activity in the Khway community area. 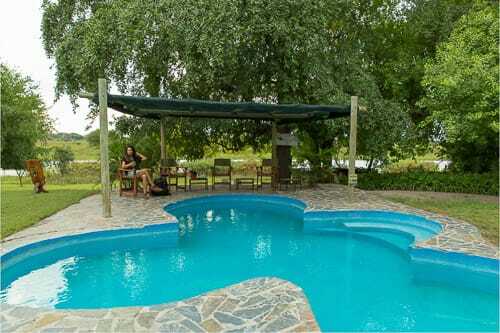 After breakfast you will be taken to the airfield from where you will be taken to Maun. 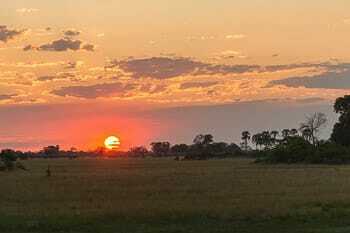 Maun is the starting point for most expeditions into the Okavango Delta and as a result, has developed into a bustling metropolis that is considered Botswana’s tourism capital. 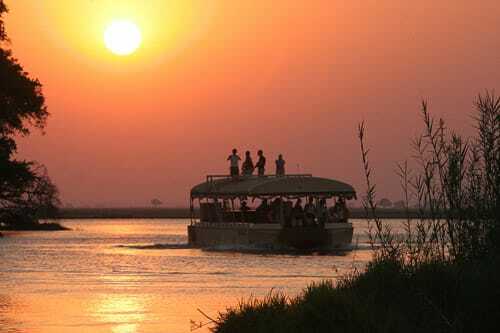 Area attractions include boat cruises up and down the Thamalakane River or daytrips in to Moremi Game Reserve. At the airfield a representative of your lodge, who will take you to your final destination, will meet you. There is nothing scheduled for the rest of the day this gives you the chance to relax and recollect the amazing trip you had so far. ​After breakfast you will embark on the Mokoro tour (guided canoe tour). We consider this one of the absolute high points of your vacation. 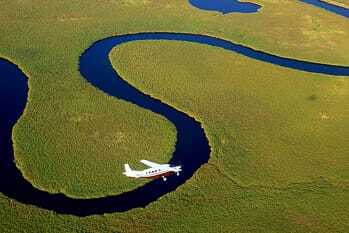 The Mokoro tour gives you an excellent opportunity to explore the inner workings of the famous Okavango Delta. Your guide can tell you everything about this unique ecosystem and the people who inhabit it. 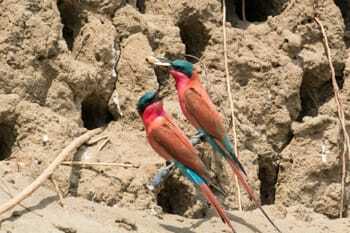 Along the way you will encounter large numbers of birds indigenous to this region. As an added bonus there is a high chance of seeing Big-5 game along the riverbanks. 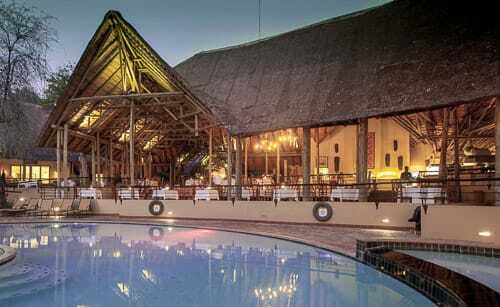 ​Take a good look at your beautiful surroundings, as today is your last day in Botswana. You can enjoy a last breakfast at your lodge before a representative of your lodge will take you to Maun airport. From here you will fly home. We hope you had a memorable trip and wish you safe travels. 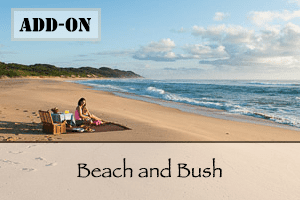 Includes: All accommodation, meals, transfers and guided activities as mentioned as included in the quote overview below, 14% Value Added Tax (VAT). 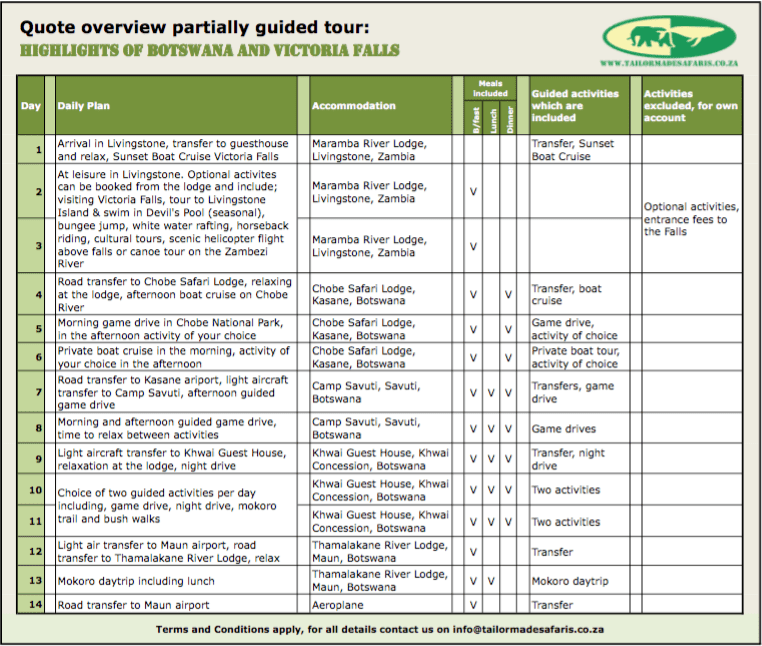 Excludes: International / regional flights to Livingstone and out of Maun, travel and cancellation insurances, visas, entrances fees and park fees not specified, meals not specified and activites as mentioned under excluded in the table below, snacks and drinks, gratuities for guides and local restaurants. All activities are at the discretion of the guides and camp managers. It might be necessary, due to circumstances beyond our control, that we will need to change the programme. Closing times at sightseeing points, changed flight times, road blocks, detours or act of nature can also delay the programme. We reserve the right to make changes due to circumstance of this nature.